I guess this was not evitable and I wouldn’t even think that such a small car as this Tata Nano would ever go on fuel but they did because in that time it wasn’t the “green time” as it is now. 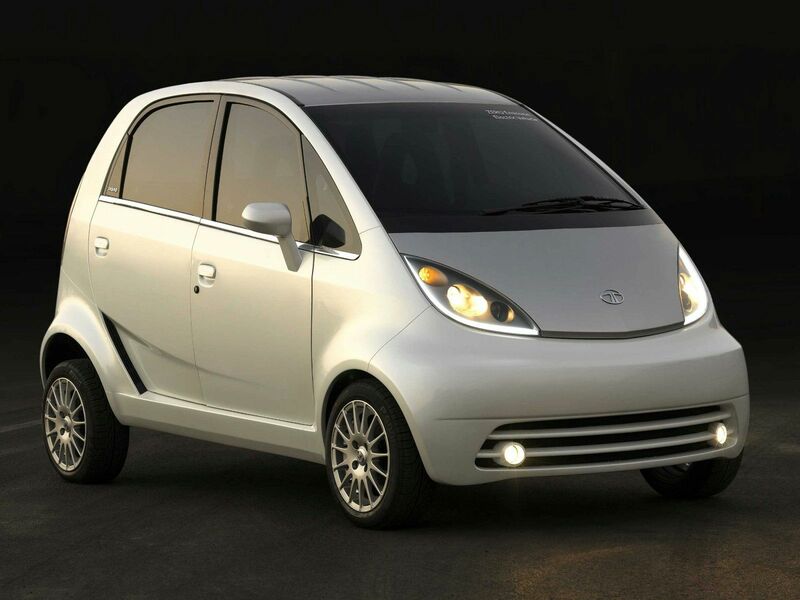 Yes, as you can see, we’re now talking about Tata Nano EV or better said, Tata Nano Electric Vehicle. 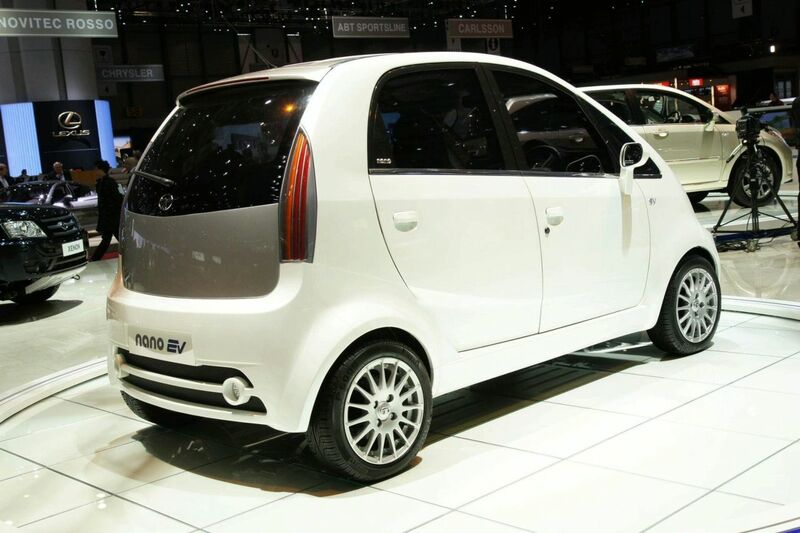 Yes one, of these photos or better said the second photo is from the Geneva Auto Show with this Tata Nano EV but this is not the most important thing I have to tell you, we also know that this Tata Nano EV can reach 60 km/h in less than 10 seconds and also having a range of 160 kilometers. 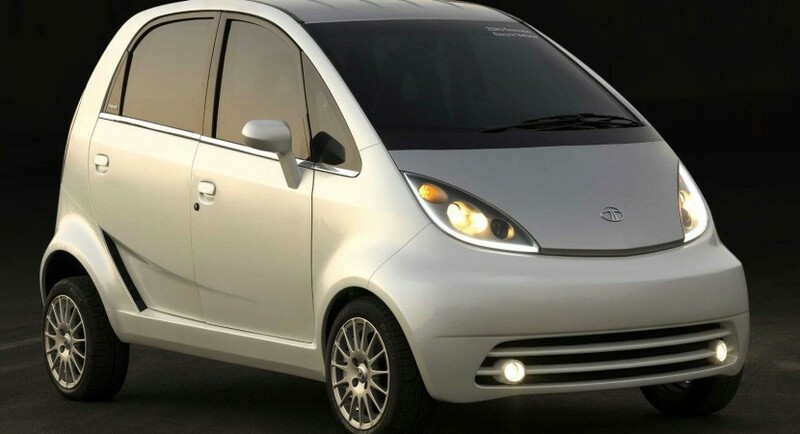 This Tata Nano EV is going to be a 2012 model car and it is going to go on sale in 2011. If you’re looking for the perfect city car, you just found it.